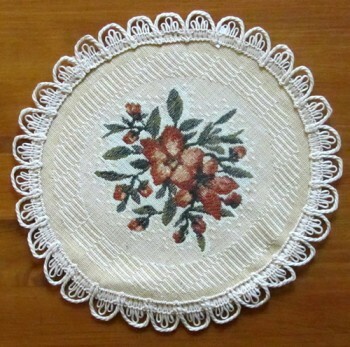 Tapestry is a woven textile art. Once used as a status symbol in the Middle Ages, today they bring history into our homes. Beautiful colors are woven into still life, scenery, designs or solid colors, and biblical or historical scenes. 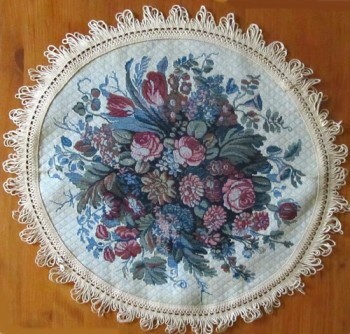 Normally, when we think of tapestries, we think of wall-hangings. While we may not need to use tapestries to insulate our castle walls anymore, there are so many other beautiful and creative uses for tapestries. 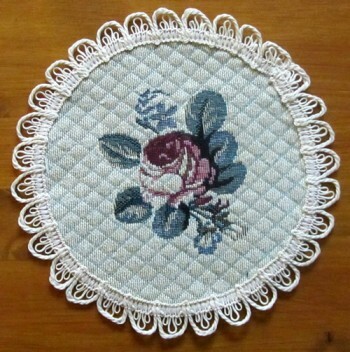 Some different forms of tapestry are placemats, tea towels and tablemats. 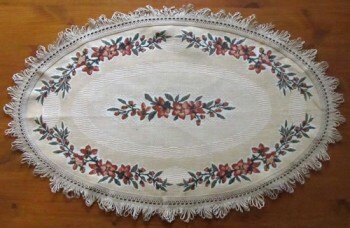 A kitchen or dining room can be completely transformed by the elegance tapestry items will bring.